Excitement increases as the holidays approach, and wardrobes to match the mood of celebration are being planned. 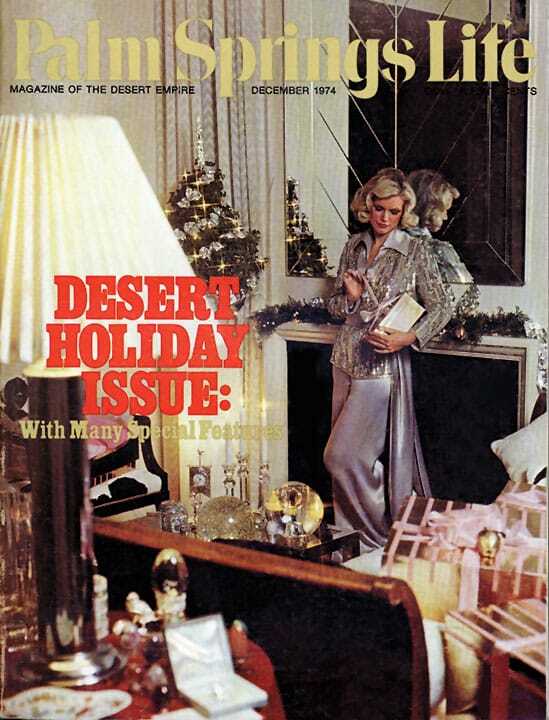 Our cover girl casts a pure holiday glow in hostess pajamas of liquid satin, sheltered by a gold and silver jeweled jacket. From I. Magnin. For more festive fashions, see pages 66 through 71. Photo by Teke.